Early nutrient deficiencies negatively affect the growth and development of your soybean crop and rob it of its highest yield potential. The best way to avoid nutrient deficiencies is to proactively supply your crop with needed nutrients before any symptoms become visible. 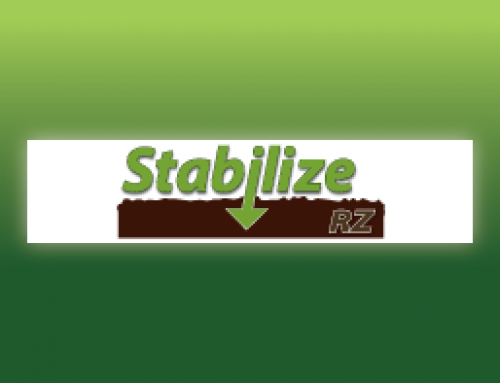 The most critical times to apply supplemental nutrients are during the transition from vegetative to reproductive growth stages, during periods of great growth activity, and, if necessary, when deficiency symptoms are present. 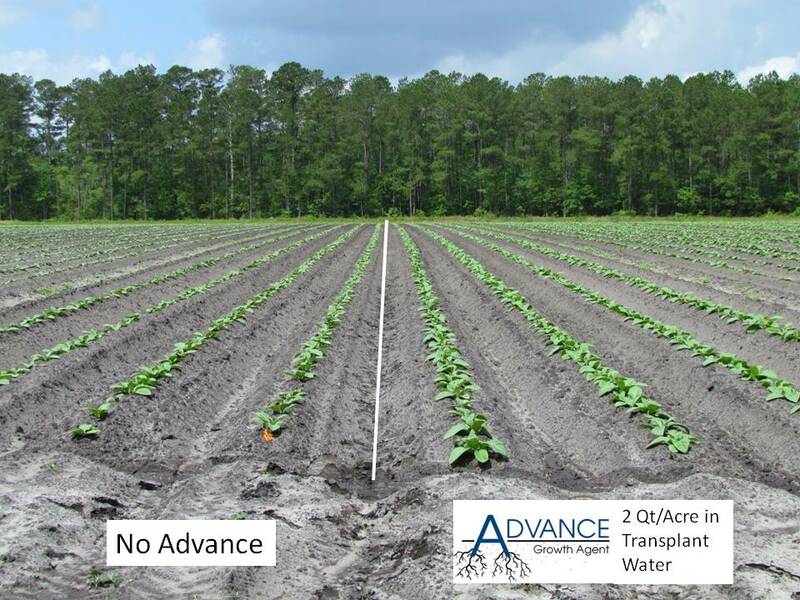 When soybeans need a boost in nitrogen, potassium and/or sulfur levels, Coastal’s Quantum SDS is the product of choice to promote uniform growth and strong healthy plants. 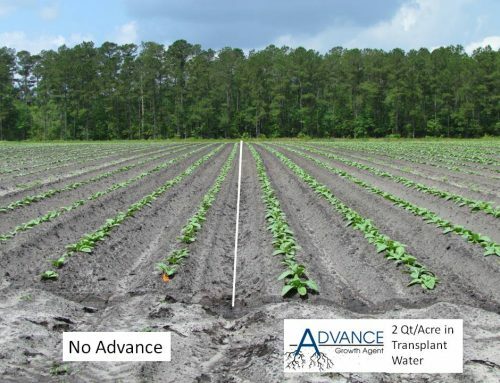 Quantum SDS nutritional products are clear chloride-free plant nutrient solutions utilizing a patented steady-delivery urea polymer-based technology that delivers nutrients to the plants over a 60 to 90 day period. 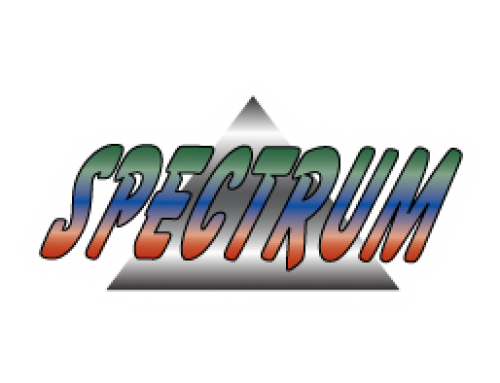 Quantum SDS is available in a variety of analysis, designed to meet any need for most crops, including soybeans where 5-0-20-13S and 15-0-12-8S are most often used. 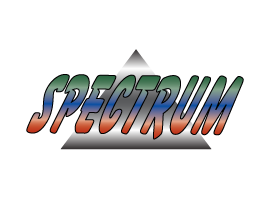 Quantum SDS is compatible with many crop protection products, and can be applied by ground or air, through drip or overhead fertigation. Whether conditions are hot and dry, or very wet, Quantum SDS boosts resistance to stress by supplying nutrients at critical times over an 8 to 12 week period. Potash deficiency in soybeans. Click to enlarge. 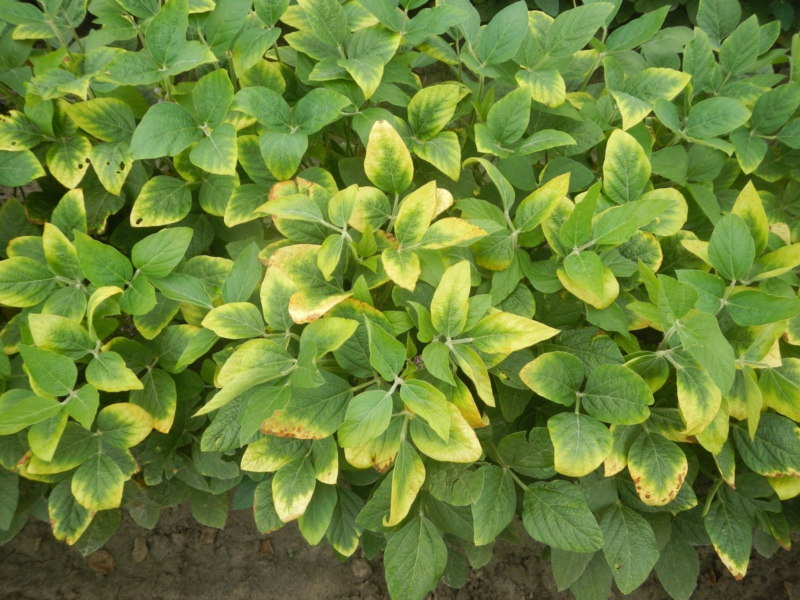 Sulfur deficiency in soybeans. Click to enlarge. 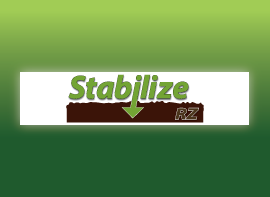 Your Coastal representative can provide assistance in determining the nutritional demands of your crop, which nutrients are needed and when, the limiting factors affecting nutrient availability, and how environmental factors affect nutrient availability and uptake. 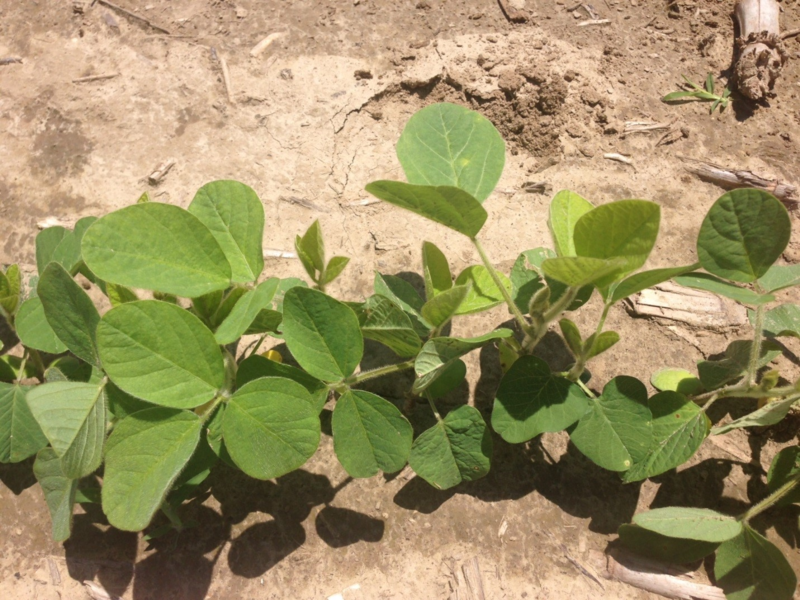 Quantum SDS should be a part of any soybean fertility program, along with an essential micronutrient package such as MaxxGro for Beans or Micro 581. Adding Impact F, a natural crop health bio-stimulant, will enhance utilization of the nutrients, and to get the best coverage and absorption, be sure to use the recommended Coastal adjuvant.